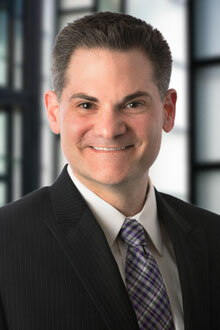 Jesse A. Frederick is a partner in the Salt Lake City office of Lewis Brisbois and a member of the General Liability Practice. He also has experience in commercial and health care litigation, including the defense of hospitals, physicians, and other health care professionals in medical malpractice actions. Jesse's background includes education and training in biology, microbiology, and chemistry. Prior to law school, he worked in the health care field, including diagnostic and research laboratories. During law school, Jesse served as an Associate Editor for the Gonzaga Law Review and clerked for the Honorable Kathleen M. O'Connor of the Spokane County Superior Court. Adams v. Davis County, 30 F. Supp. 3d 1267 (D. Utah 2014).